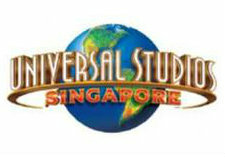 Universal Studios Singapore | Let's Go for a Trip! 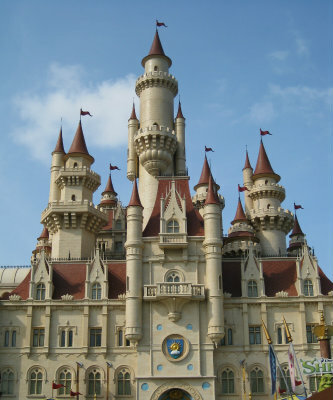 Resorts World Sentosa is a mere 10 minutes from Singapore’s Central Business District, and is easily accessible via reliable, convenient and extremely affordable modes of transportation i.e. buses, MRT rail system, taxis and cars. 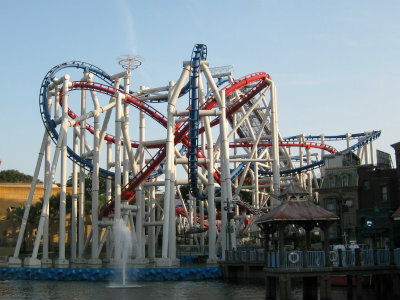 Sentosa Express : Go to the 3rd level (Lobby L) of VivoCity shopping mall to transfer to Sentosa Express to enter the resort. Drop off at Waterfront Station. Park Operating hours are subject to change without notice.